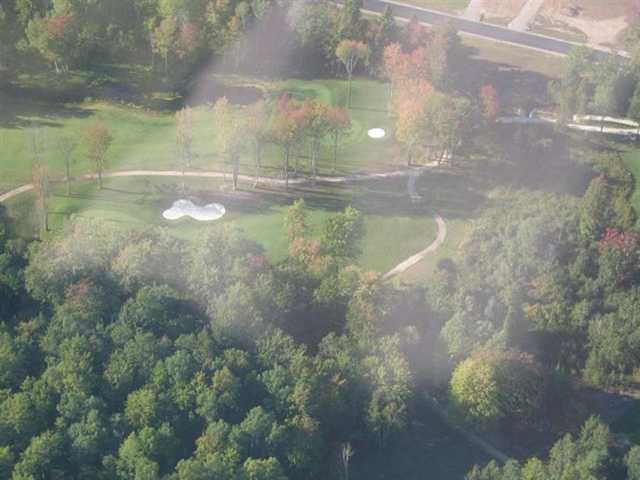 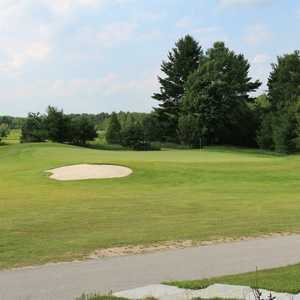 Located in Lisle just north of Toronto, Silver Brooke Golf Club is carved out of forests of maples, birches, and pines. 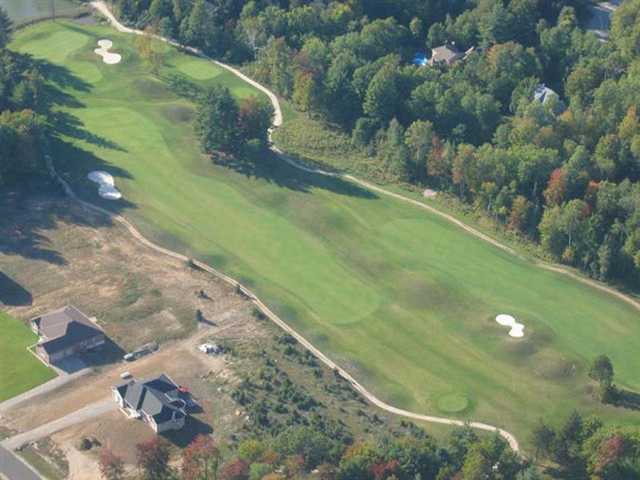 The front nine is more heavily wooded than the back nine, which feature more traditional links-style holes. 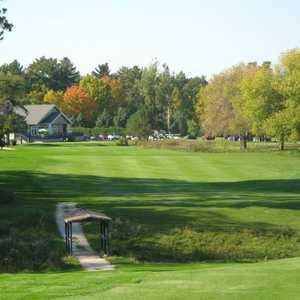 The golf course’s scenic landscape is seeded with blue grass and fescue that nicely contrasts with the white sand bunkers throughout. 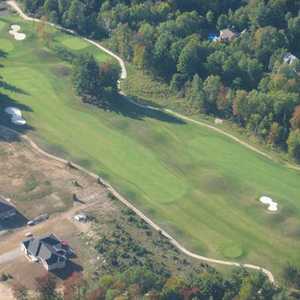 There are tight fairways and numerous water hazards including several narrow ponds that make accuracy a necessity. 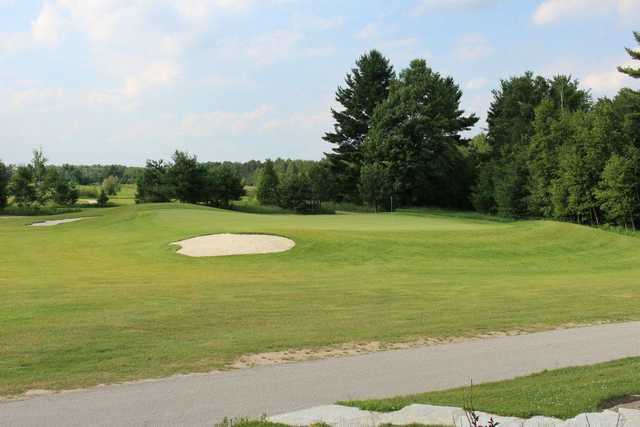 Golfers are quickly introduced to the challenges of Silver Brooke Golf Club with a par-5 that seems short but features a tricky narrow fairway, a trap 225 yards out on the right, and an out-of-bounds on the left.